Multiple news outlets have reported about the Tuesday’s CTA bus crash in downtown Chicago that killed one pedestrian and seriously injuring seven others. The driver allegedly came to a stop at the red light at Lake Street while heading North on Michigan Avenue, then inexplicably, drove through the red light and ended up on the sidewalk after trying to avoid another vehicle. All of this led to the death of a woman and the multiple injuries. The driver, who started his job with the CTA in September, was was issued two traffic citations for the crash. The driver began his shift Tuesday at 6:20 a.m., driving the Clark Street #22 bus till 8:20 a.m., Chase said. His next shift began at 2:31 p.m. on the 152 Addison and 135 Clarendon/LaSalle routes before he started driving the 148 Clarendon/Michigan route at 5:27 p.m., about 20 minutes before the collision was reported. The question (or elephant in the room) that needs to be answered is why in the world did the driver run that red light? There are no red light cameras or speeder cameras at that intersection. It is possible that the camera from the bus could shed some light on the incident. Also, more than likely, there has to be surveillance cameras from the neighboring loop office buildings, including the mammoth Illinois Center. Regardless, the CTA will be seeing multiple lawsuits. One for wrongful death from the family of the deceased and the others for the personal injuries of those who survived the bus accident. If you or someone you love has been seriously injured in a Chicago CTA bus accident or Chicago traffic accident, then call Chicago personal injury lawyer, Aaron Bryant, for a free legal consultation at 312-614-1076. Illinois Governor Rauner attempted to pass a new bill last week that would gut Illinois Workers Compensation Act. The Chicago Tribune reported that the Senate Democrats repeated the effort by their counterparts in the House as they blocked the bill at a Committee hearing. At the Committee hearing opponents of the bill said the changes, which would toughen standards for an employee to prove an injury happened on the job and cut reimbursement rates for doctors who treat workers, could have “unintended consequences” in which doctors refuse to provide care. Instead, they said more time was needed to gauge savings from a 2011 rewrite of the workers’ compensation system. Democrats contended that Rauner is more concerned with the bottom line than ensuring workers are made whole. I applaud the Senate Democrats for standing strong against Rauner’s attempt to gut our Workers’ Compensation system in Illinois. What Rauner and his aids refuse to admit is that his changes would immediately affect hard working Illinoisans by limiting the availability to doctors (should they be hurt on the job) and also make it harder to recover benefits at all. He is clearly looking out for the bottom line for insurance companies and corporations. 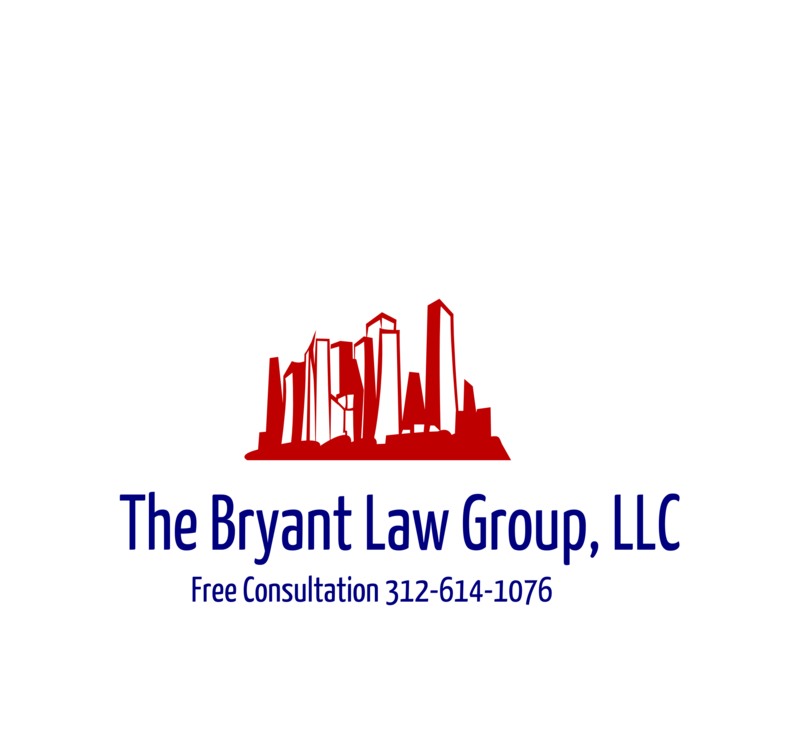 If you or someone you love has suffered from an Illinois Workers’ Compensation accident or has a Chicago work comp case, then call Chicago Workers’ Compensation Lawyer, Aaron Bryant, for a free legal consultation at 312-614-1076. The Chicago Tribune published an interesting article last month about what we should expect this summer for on the highways in Illinois. Basically, the authors pointed out that that due to the increased number of expected travelers this summer, we should expect more car accidents and traffic fatalities than we saw in 2014. Going into Memorial Day weekend, Illinois already had 15 more traffic fatalities than the same time last year. While vehicle fatalities have increased 5 percent in Illinois so far this year, motor vehicle deaths nationally increased 11 percent — to 8,250 fatalities — in the first three months of 2015, compared with the same period in 2014, according to an analysis by the National Safety Council, based on preliminary figures from the National Highway Traffic Safety Administration. The traffic safety administration’s official count includes only traffic deaths that occur within 30 days of accidents, whereas the safety council counts deaths that occur within a year of accidents. Injuries resulting from car crashes in which medical care was received hit almost 1 million from January through March of this year in the U.S., a 26 percent increase from the same period in 2014, the safety council said. The increase in crash-related deaths correlates to more vehicles on the roads, more total miles traveled and lower fuel prices, officials said. The leading causes of traffic accidents continue to be intoxication and the use of cell phones. Despite most states, including Illinois, which have outlawed the use of cell phones while driver, not state has banned hands free usage.The National Traffic Safety Board (“NTSB”) and subsequently the the National Safety Council have called for a ban on hands-free cellphone use of any kind, but no states have enacted laws completely prohibiting the use of mobile devices while driving. Illinois law permits the use of hands-free devices, except in construction zones. If you are going to be travelling on the road this summer, be sure to buckle up and put away your cell phone.